Tumbling/Trampoline is both fun and beneficial. This specific sport enhances children’s fitness faster than perhaps any other activity. It is also one of the most highly recognized sports that train spatial awareness, a critical skill in all types of sports. The inherent FUN of tumbling/trampoline disguises the amount of energy being expended! Unlike so many children’s activities, when tumbling and on trampoline, children eagerly sustain an activity level that leads to genuine fitness including: cardiovascular health, leg and core strength, calorie burning and weight loss. At the bottom of every bounce on the trampoline, gravity is 2 to 5 times body weight. This compresses every cell in the body helping the lymph and other circulatory systems eliminate toxins from the body. Tumbling/trampoline also helps: the vestibular system, optical tracking and peripheral vision, fear management, concentration and attention to detail, and so much more. In our Tumbling and Trampoline program we break down every skill into manageable increments, enhancing safety and making learning easier and more fun. These classes are designed for school aged children ages 5-18. It is the perfect class for the backyard trampoline enthusiast, the cheerleader, or the child who wants to move into any sport that requires aerial/spatial awareness. The curriculum is based off of the USASF Levels 1-5. Level 1 is taught in the beginning class including cartwheels, handstands, back walkovers, front walkovers and back hand spring preparation. Our intermediate class teaches levels 2-3 which will include learning back handsprings, round off back handsprings, back tucks and front tucks. 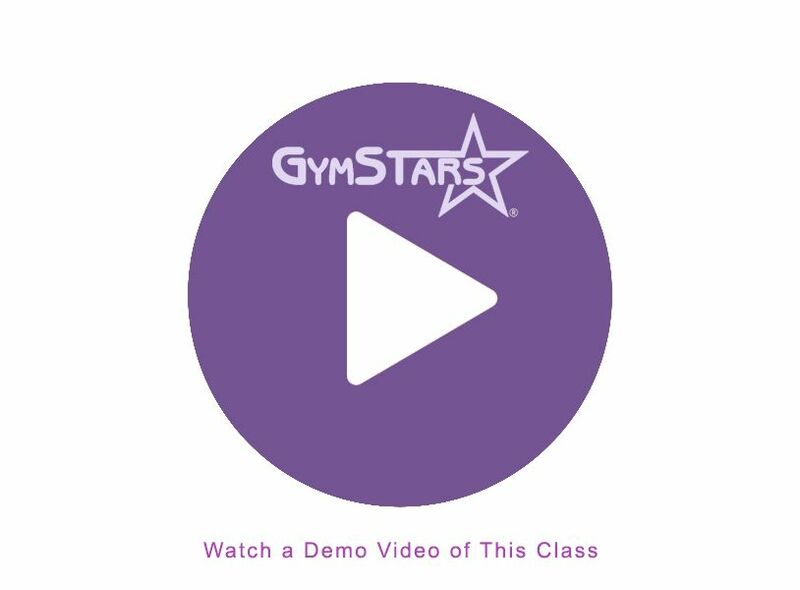 In Advanced tumbling you will learn the level 4-5 skills. Included are layouts, standing tucks, fulls and double fulls.